Descendent Studios, the Austin, Texas-based game developer, today announced the public Early Access release of its reboot of the classic 1990s FPS, Descent. 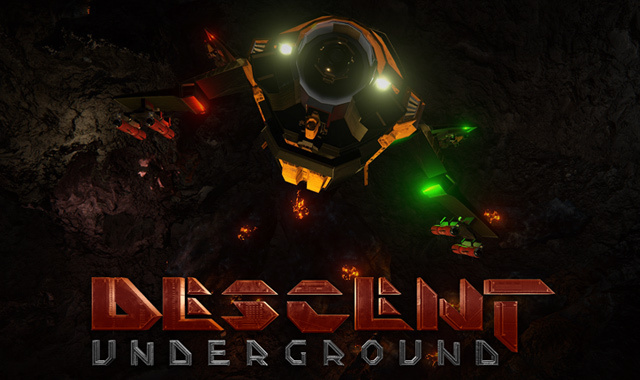 The Early Access version of Descent: Underground is now available to all crowdfunding backers as well as the general public. An officially-licensed prequel to the enormously successful Descent series of games, Descent: Underground combines first-person shooter action with six degrees of freedom vehicular movement. Players take on the role of pilots commanding space-combat ships in high-stakes battles for control of warrenlike asteroid mines. Combining AAA graphics and unique gameplay, Descent: Underground attracted long lines at this summer’s Rooster Teeth Expo as fans clamored to get a chance to play. At 11AM Eastern (1500 UTC) today, Descendent Studios is hosting a Twitch livestream and releasing a playable Early Access version only six months after their successful Kickstarter campaign. The current version includes three ship classes, five map and game mode combinations, and several diverse weapons. All crowdfunding backers with game packages can use their DescendentStudios.com accounts to request a playable Steam Early Access key. 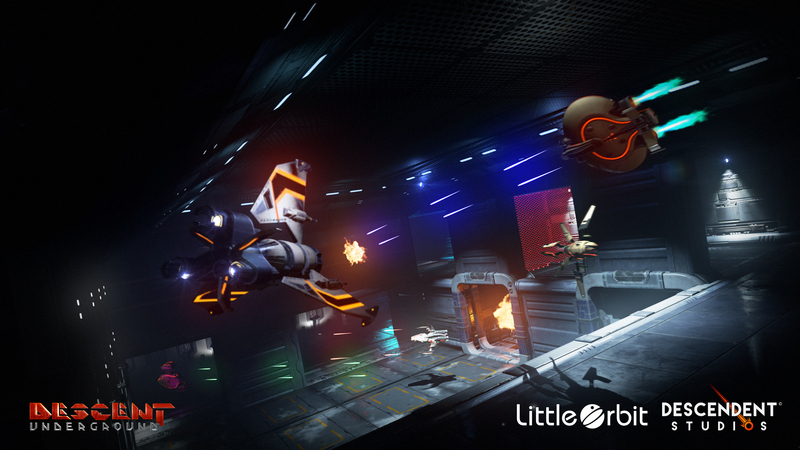 Over the course of the next several months Early Access players will be able to play the game and have their feedback integrated into the project. As a sign of the studio’s commitment to transparency and community development, players are being encouraged to stream, record, and share their playtests with other gamers around the world.